When Shinzo Abe, the Japanese prime minister, mourns the victims of Pearl Harbor in a historic visit this month, he will be following in the footsteps of his controversial and flamboyant wife. 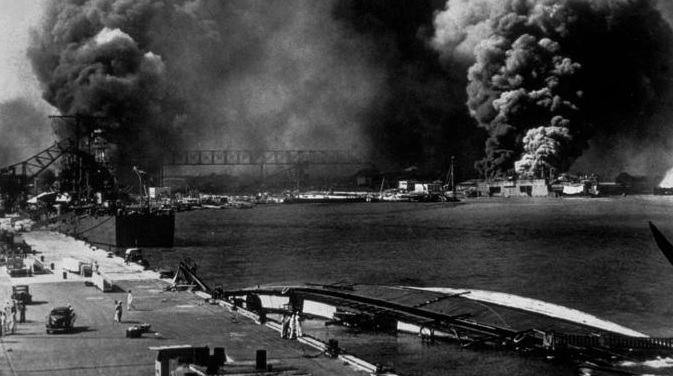 The visit on Boxing Day will mark an important step in US-Japanese relations, 75 years after the attack on the naval base in Hawaii triggered America’s entry into the Second World War. However, it was Akie Abe, 54, who blazed the trail for her husband. The former DJ, who owns a health food restaurant in Tokyo, made the trip in August, raising questions over whether her husband would follow suit. She uploaded a stream of photos to her 100,000 Facebook followers, including pictures of herself praying at a memorial and shaking hands with a veteran who survived the attack. 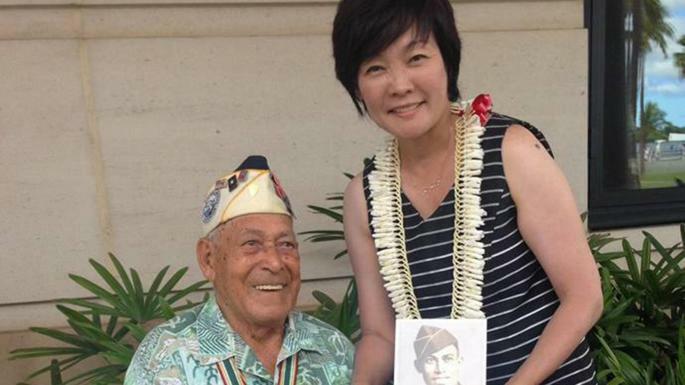 “I understand that there are various debates and stances on Pearl Harbor, but I think we have to pass on the memory to the next generation, transcending the feelings of hate and anger,” Akie Abe said. Her impromptu visit was met with embarrassment from the Japanese government, which declined to comment on what it described as a personal visit. Four months later, Shinzo is following suit. His trip will come a fortnight after he meets Vladimir Putin to discuss four Pacific islands seized by the Red Army in 1945. Resolution of this issue could pave the way for Russia and Japan to sign a peace treaty formally marking the end of the Second World War. The Abes have been married for almost 30 years but Akie has been one of her husband’s most prominent critics, speaking out against policies with which she disagrees — and admitting she starts “nagging him” when he comes home from work. Last week she offered herself as a “household hotline”, suggesting critics voice concerns through her. “I want to pick up and pass on the views that don’t get through to my husband or his circle,” she said. When she is not attending official meetings Akie dances the flamenco, tends to her bees and grows organic rice that is served in her restaurant.